It’s Here – My Super Soul Dad! Well, it’s at the printers and we can’t wait to have it in our hot little hands ready for you to buy. 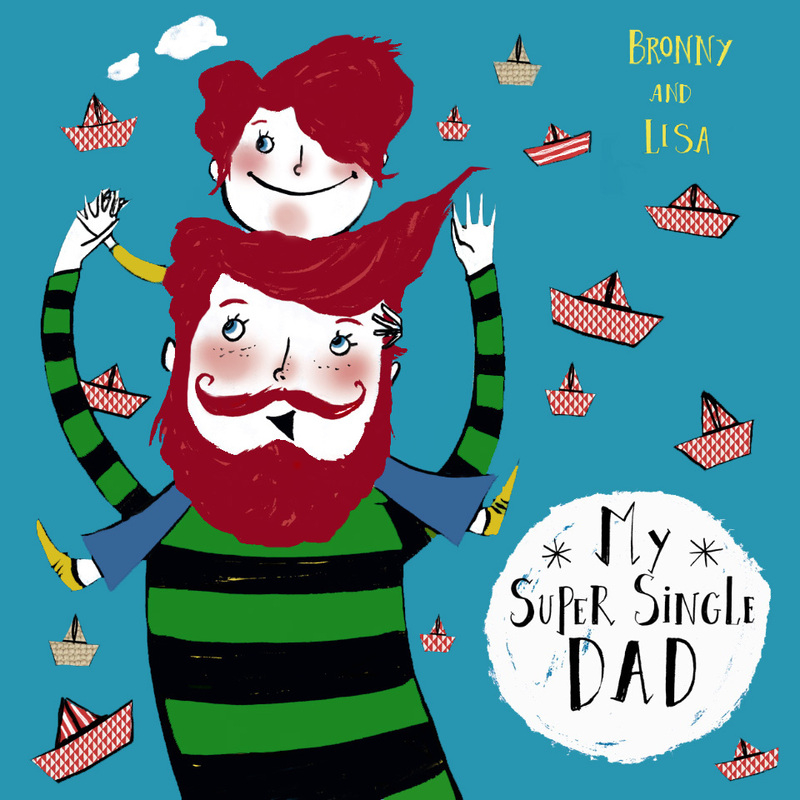 This book is a story Bronny wrote 8 years ago all about a step father and his step daughter, although we like to call him a Daddy for the soul, a Dad the Universe sent. 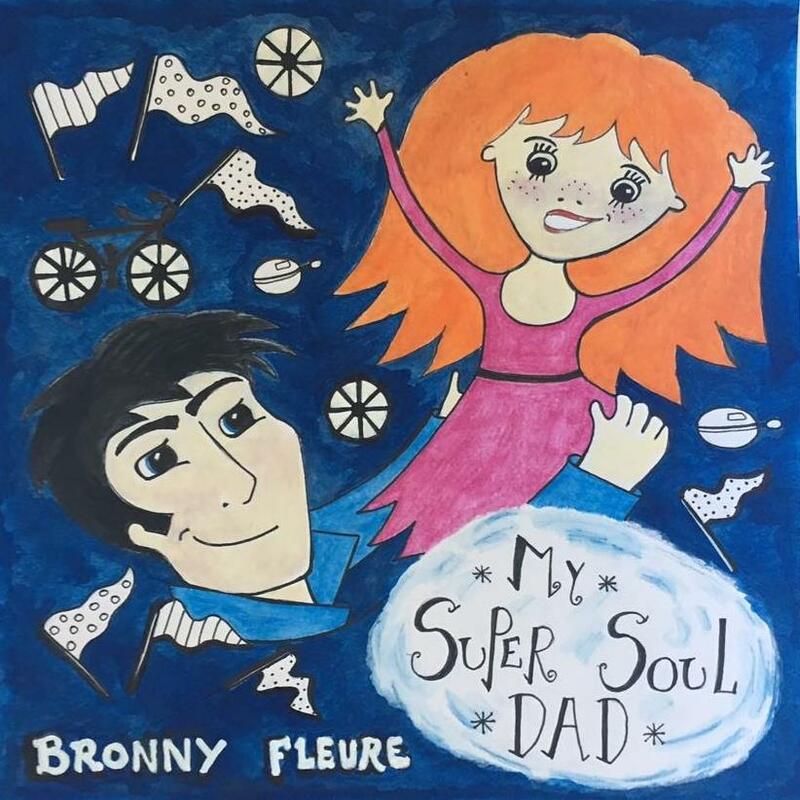 My Super Soul Dad is the latest edition to the wonderful series written by Bronny and illustrated by our wonderful illustrator Fleure Vaslet. Fleure is an English born Australian based Artist living bayside and the two met through the primary school where both their daughters attend. What has ensued is not just a beautiful friendship but a marvellous collaboration between two mums who believe families should be celebrated in all their shapes and sizes. My Super Soul Dad presents a family of three soon to become four! A Super Single Mum who has met her Super Soul Dad. Written in a simple verse style the story conveys the message that it doesn’t matter the makeup of your family, as long as you are happy and loved. My Super Soul Dad joins all five books currently available in the series including My Super Single Mum, My Super Single Dad, My Two Super Dads, and My Super Groovy Gran and our most recent launch My Two Super Mums now enjoying success all over the world. And don’t forget Mothers Day is just around the corner and it’s the perfect time to top up on all three mum books we have! My Super Single Mum, My Two Super Mums and My Super Groovy Gran. 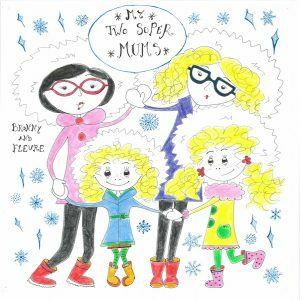 My Two Super Mums, My Super Single Mum, My Two Super Dads, My Super Groovy Gran, My Super Single Dad and My Super Soul Dad provide alternate families with their very own bedtime book to treasure, normalising and valuing families of all variations. 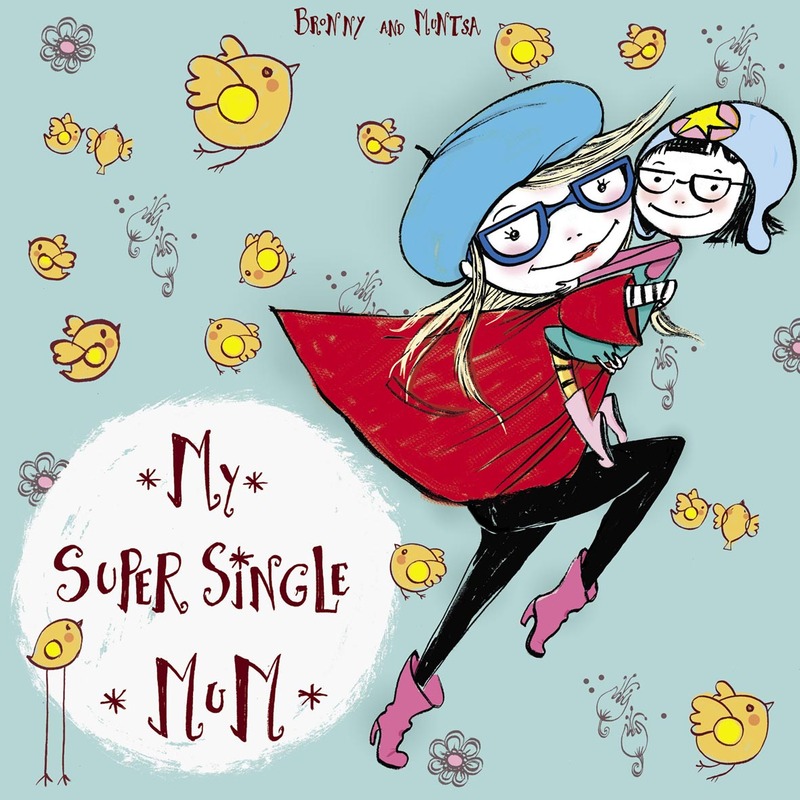 My Super Single Mum was the first release in the series presenting a mother and daughter enjoying their day. This book gives single mothers and their children a book to treasure and relate to. 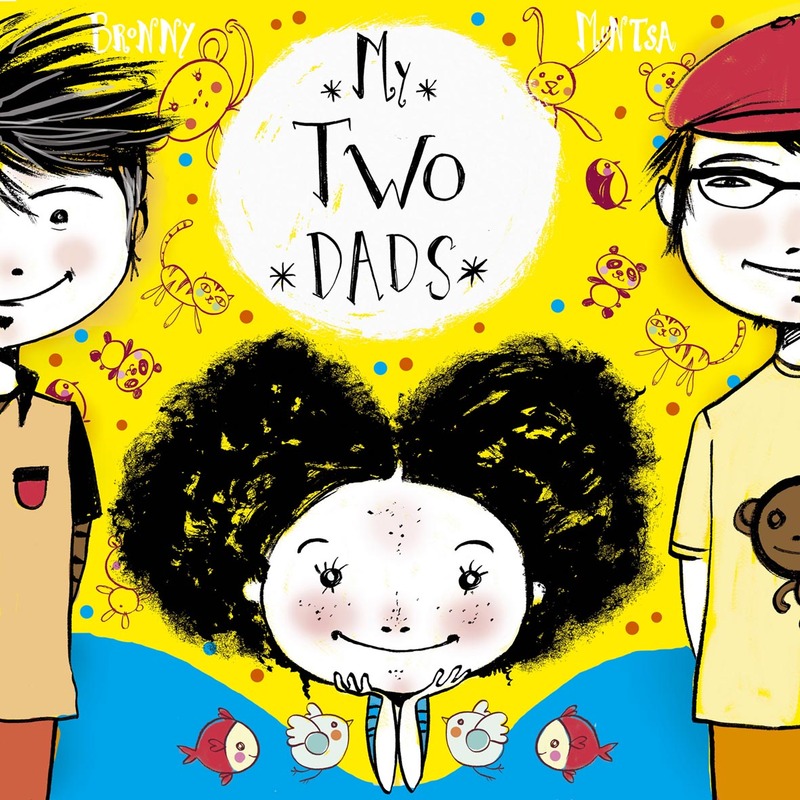 My Two Super Dads is the second release in the My Super Family series and presents two Dads raising their daughter. This story gives gay families a story that represents their own family dynamic. The eBook versions of both books are available from the online store where you can buy it now. My Super Groovy Gran follows on from the theme that family members are not always stereotypical. 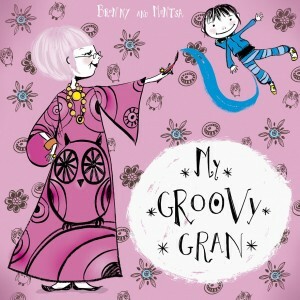 This particular gran loves to give unusual gifts and nurture her little one’s creativity. My Super Single Dad followed on from the theme that it doesn’t matter how much you spend on a child but rather the amount of time spent with a child. My Two Super Mums celebrates again the theme that it doesn’t matter the makeup of your family as long as your children feel loved, safe and secure. My Super Soul Dad will add blended families to this different family form. The books are distributed in Australia by Peribo in the series My Super Family. The books are written in a simple verse style (appealing to children aged 0-7) with beautiful illustrations. The stories convey the message that it does not matter the makeup of your family, as long as you are happy, safe and loved. We invite you to share the books with your family and friends. Until then, watch this space for news of new releases from the series and information about what Bronny is up to. Whilst books are available in hard copy from the site, you can also purchase eBooks in Adobe format at a reduced price. The books are also available at selected stockists in bookstores nationally. We invite you to make the books a part of your children’s reading collection today. Get to know Bronny better! 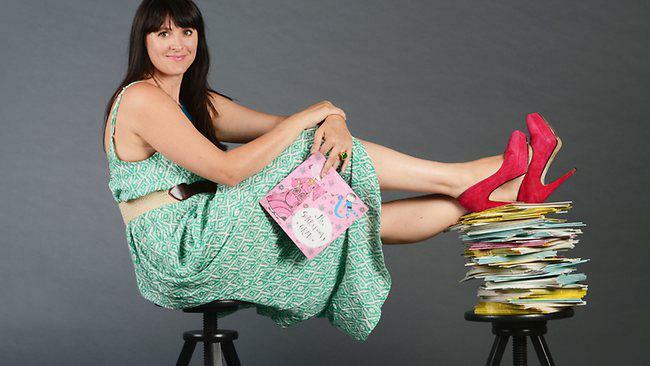 Recently Bronny was interviewed by the fabulous blog DailyInkling. Head on over and read all about how Bronny’s creative brain ticks.